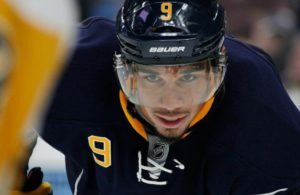 We are early in the season for trade rumors but some teams are already looking, and calling on certain players. We look at that and rumors circulating in the NHL this weekend. 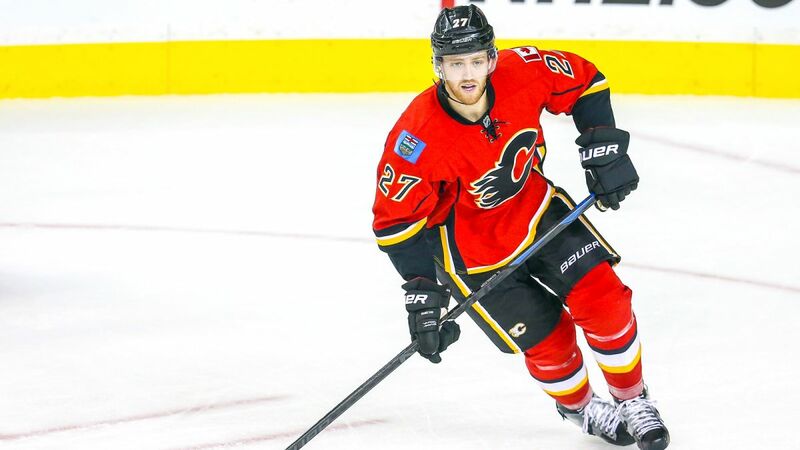 Elliot Friedman declared on Saturday night, that there is an interest in defenseman Dougie Hamilton with the Calgary Flames. Hamilton’s play has not been up to the standard he once played when he was with the Boston Bruins. Hamilton along with the Flames haven’t had the season start expected. 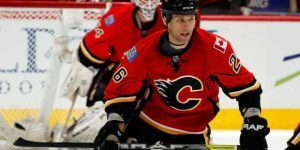 Friedman stated that the Flames are not shopping Hamilton but the teams desperate for a no.2 or no.3 defenseman are calling. Hamilton this year has two goals and four assists but is a minus -9 in 16 games played. 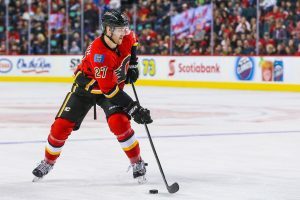 The Flames would rather see Hamilton improve his play and become the defenseman the Flames were looking for when they acquired him from the Bruins back in June 2015. 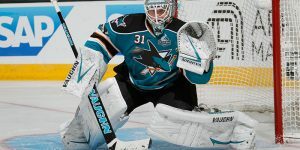 Friedman declared two teams were interested: the Arizona Coyotes came calling and apparently the Pittsburgh Penguins did too. 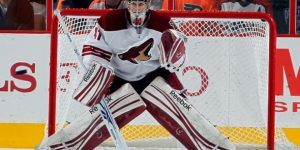 Arizona has the salary space to take on a contract like Hamilton’s. As for the Penguins, some salary juggling or a salary would need to go back. 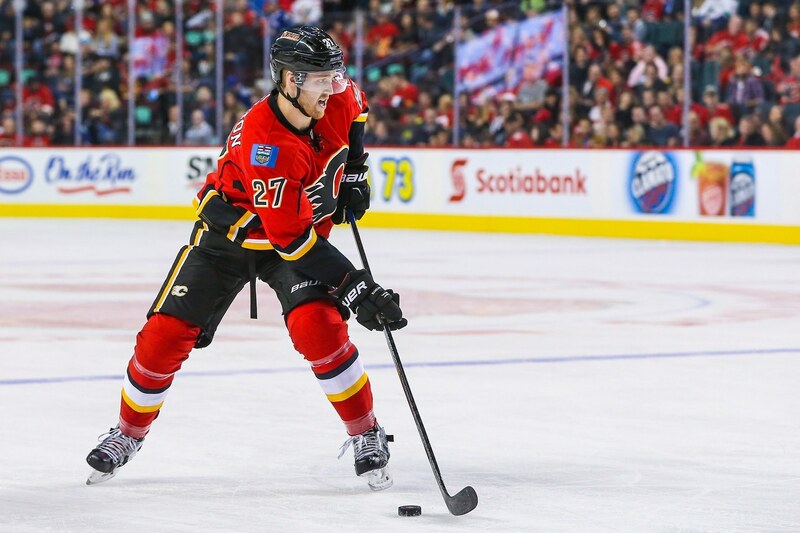 ** UPDATE ** Reports indicate that Calgary Flames general manager Brad Treliving took the game Saturday night between Detroit and the Montreal Canadiens fueling more and more the rumors on Dougie Hamilton. 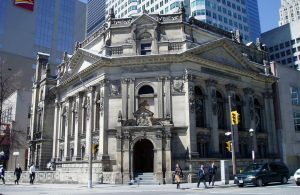 You can add the Montreal Canadiens and the Detroit Red Wings to the teams mentioned by Nick Kypreos. One other player Friedman mentioned at the intermission last night is Martin Hanzal. Again a lot tire kicking but no firm trade talks. Hanzal who has 2 goals and 2 assists this season is not playing the hockey he has come to do in the past seasons. With a minus -2, this season, Hanzal scored 13 goals for 41 points in 64 games played in 2015-2016. No specific teams have been reported showing that specific interest according to Elliot Friedman. Andrew (The Hamburglar) Hammond told reporters Saturday after a skate at the Canadian Tire Centre he’s “ready” to return from a groin injury he suffered on Oct. 28 in Calgary, which means the Senators will have to make a decision on what’s next for him. Currently the Ottawa Senators have three goalies with Craig Anderson and recently acquired Mike Condon on the roster. They will have to either put Hammond on the trading block or send him to their AHL affiliates Binghamton Senators. Hammond doesn’t really support this idea.